The ultimate roulette strategy is here! 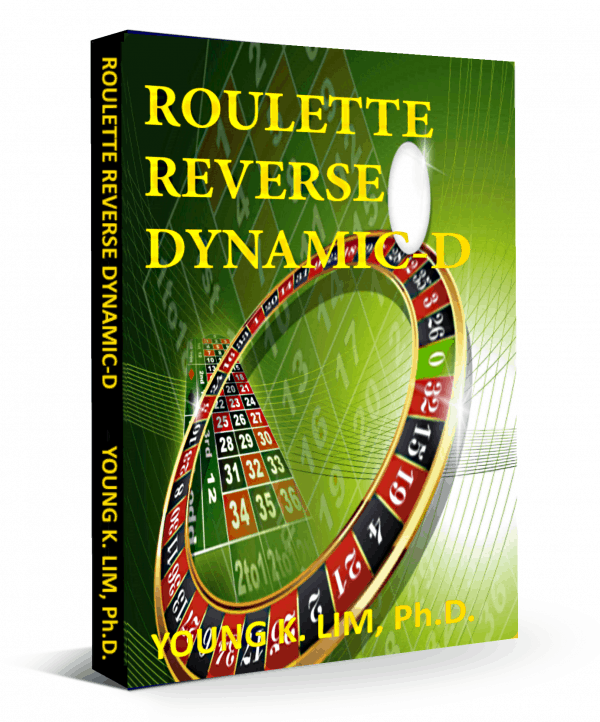 Roulette Reverse Dynamic-D (RRDD) is the missing link! Forget about everything else – if you are serious about playing roulette professionally, look no further. However, RRDD is not for everyone simply because it comes with a hefty price tag. Even then, it is only available on a limited release! RRDD is truly revolutionary! All the pitfalls present in the original ‘Difference System’ have been overcome and the likelihood of completely losing your bankroll is almost non-existant! You no longer have to endure the anxiety caused by sudden divergence from a strong fluctuating group. This ultimate approach is totally stress free! If you were ever in doubt about whether it is possible to play roulette for a living, RRDD will remove all those doubts and raise your confidence level to greater heights. For details about how you can get hold of a limited copy of RRDD, please click this link.